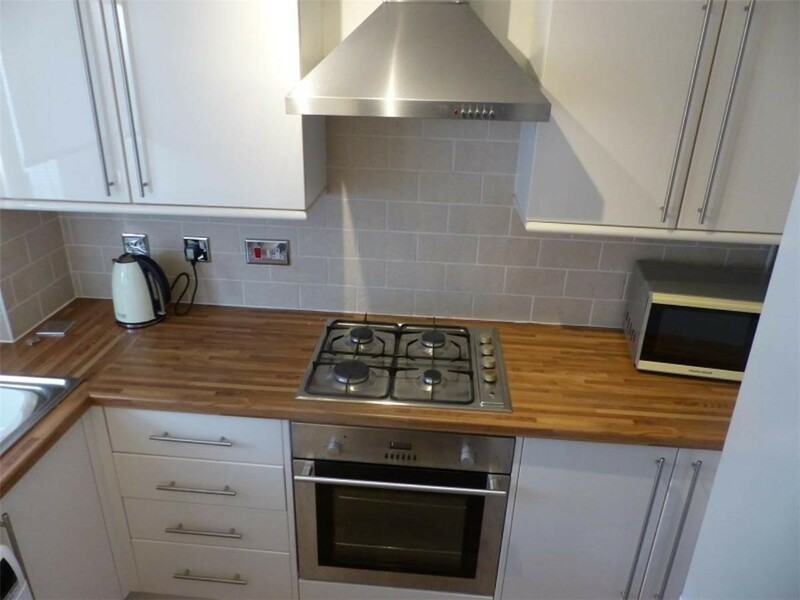 FULLY FURNISHED ONE DOUBLE BEDROOM PROPERTY AVAILABLE IN THE SOUTH OF THE CITY CENTRE. 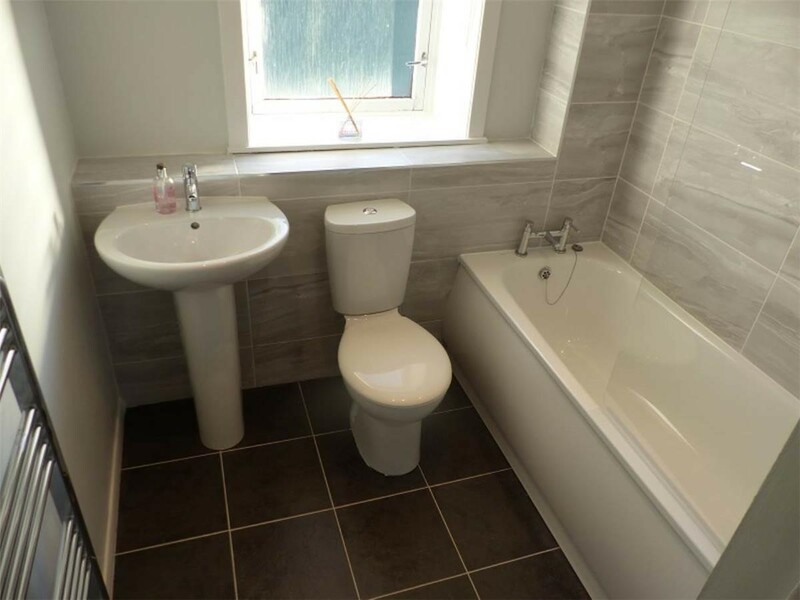 A charming end terraced villa which has had a brand new bathroom added, new double glazed windows and a security alarm. Quietly positioned within sought after residential location and boasting attractive open outlooks. 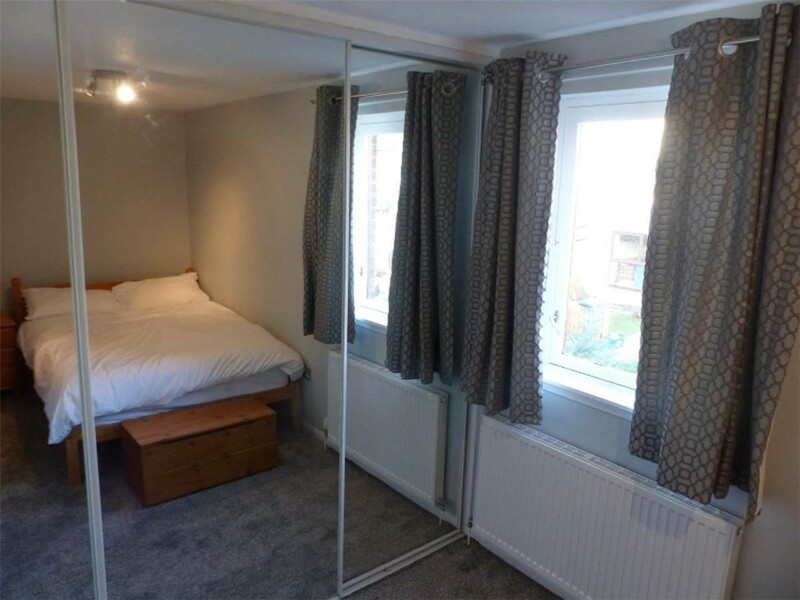 The property comprises: Entrance porch, bright airy living room, separate fitted kitchen with gas hob. 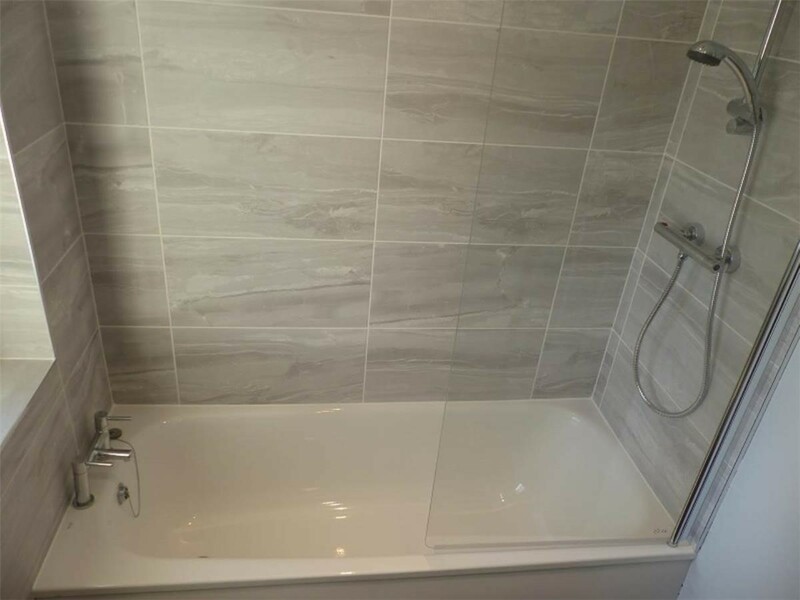 Double bedroom and bathroom with shower located upstairs. 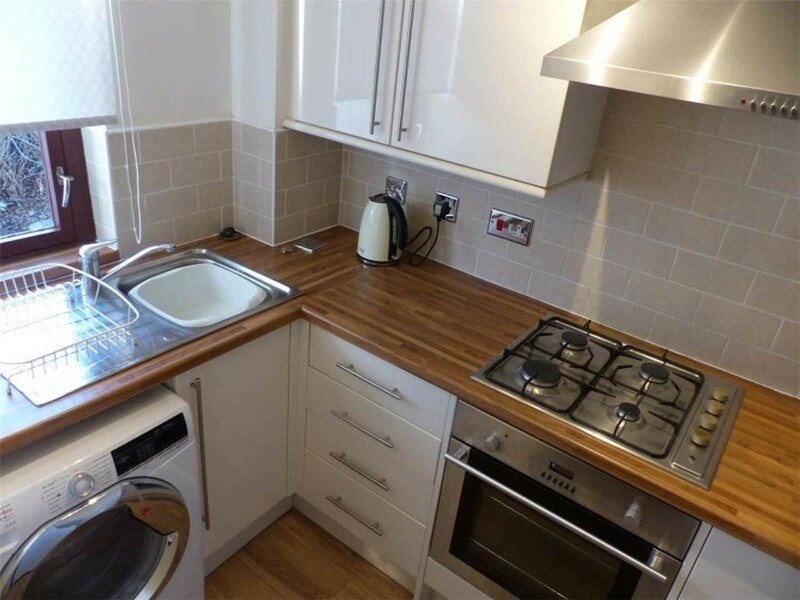 The property further benefits from gas central heating, private front garden and private parking space. 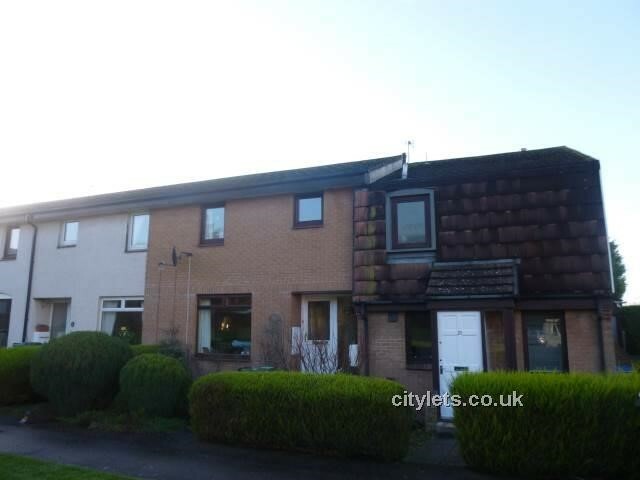 Located South of the City Centre, Buckstone is a sought after residential area. 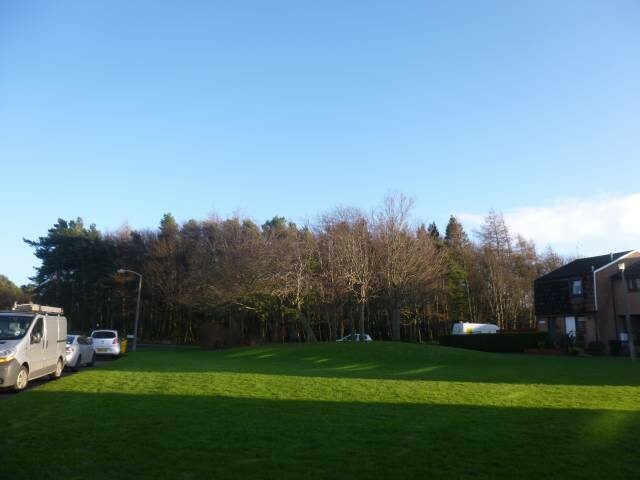 Its proximity to the by-pass makes it ideal for the commuter with speedy access to the M8, M9, Edinburgh Airport, the Forth Road Bridge and Fife. Excellent public transport links provide easy access into and around the City Centre The substantial shopping area of Morningside is only a few minutes away.